Unique Property! 3 Lots Being Sold Together! 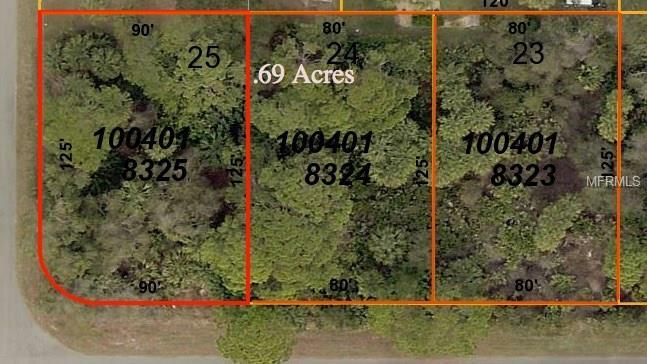 .69 Acres! Come build your Dream Home and be Near 41 and Shopping! !